Asians and Pacific Islanders make up the majority of the population of Hawai'i. Music has always played a central role for all these communities. In early Hawai'i, mele, or chant, was the most important means of remembering myths of gods and deeds of powerful people. Today, Hawaiians continue to use music to define themselves and celebrate aloha 'aina, or love of land. And thousands of immigrants have adapted their lives as well as their music to this delicate land. Early Hawaiians recorded their literature in memory, not writing. They composed and maintained an extensive oral tradition, a body of literature covering every facet of Hawaiian life. 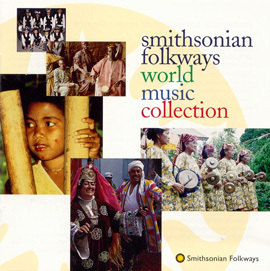 Chants, called mele, recorded thousands of years of ancient Polynesian and Hawaiian history. 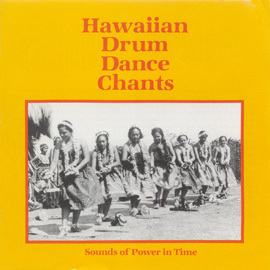 Chants also recorded the daily life of the Hawaiian people, their love of the land, humor or tragedy, and the heroic character of their leaders. A mele chant is a poetic form of song that tells a story. They can be classified into two general categories, mele oli and mele hula. Mele oli, as heard in "Mele Pule" and "Mele Kāhea," is an unaccompanied chant, usually performed by one person at ritual occasions such as a birth, a death, or the departure of a ranking chief. Mele oli also recounts historical events and tells stories and legends. 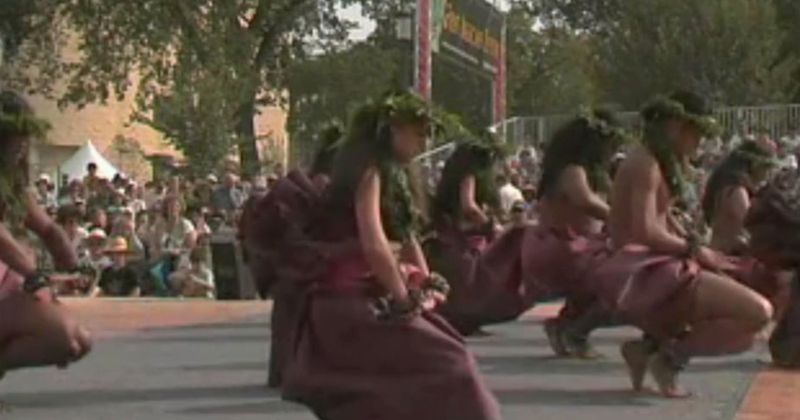 Mele hula, as heard in "Anoai (Hula Uliuli)" and "Hole Waimea" is accompanied by dance movements alone, or by dance movements with musical instruments such as the drum, pahu, and gourd rattle, 'uli'uli. Western string instruments and Christian hymns, or himeni, introduced to Hawaii in the nineteenth century, transformed earlier forms of Hawaiian music and provided ingredients for new musical forms. In 1820, Congregationalist missionary Hiram Bingham introduced "singing schools" at the site of Kawaiaha'o Church on O'ahu island. He taught native Hawaiians Western music and hymnody. These "singing schools" emphasized congregational singing with everyone actively participating, not just passively listening to a designated choir. The Reverend Bingham and others composed Hawaiian hymns from previous melodies, sometimes borrowing an entire tune, using Protestant hymn styles. 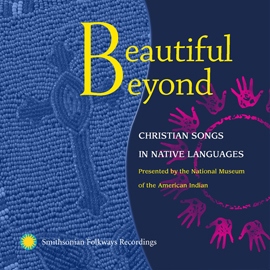 In spite of the use of English throughout Hawaii, the Hawaiian language continues to be used in Bible reading and in the singing of hîmeni (hymns) in many Christian churches. Himeni still preserve the beauty of the Hawaiian language. Spanish and Mexican cowboys who worked on the numerous cattle ranches throughout Hawaii introduced the guitar to the islands. They brought a playing style that influenced the development of kî hô 'alu (slack-key guitar). They say that the art of the slack-key guitar is to Hawai'i as the flamenco guitar is to Spain and the Delta blues guitar is to Mississippi. 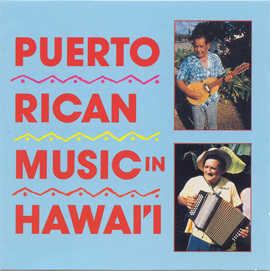 Slack-key guitar music is a uniquely Hawaiian synthesis of traditional Hawaiian vocal styles with elements of Western music. In slack-key guitar, the six strings are loosened or "slackened" to produce an open chord when strummed. This remarkable and creative style is traditionally learned by imitation, without tablature or scores. Hawaiian music emphasizes the voice. 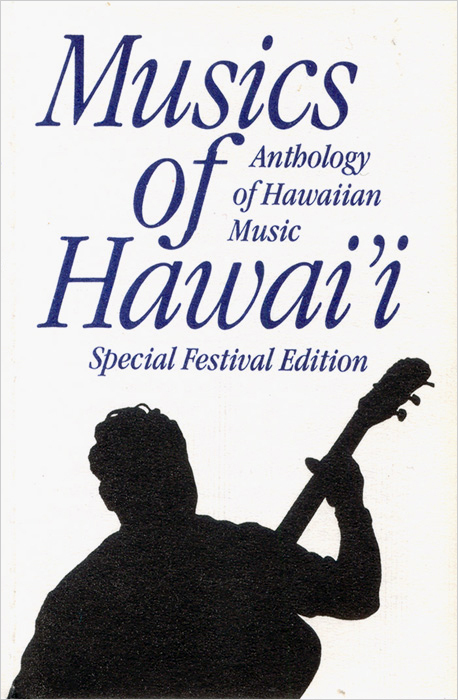 Many Hawaiian songs feature falsetto, called leo ki'eki'e, a term coined in Hawaiian in 1973. Falsetto singing, most often used by men, extends the singer's range to notes above their ordinary vocal range. The voice makes a characteristic break during the transition from the ordinary vocal register to the falsetto range. In Western falsetto singing, the singer tries to make the transition between registers as smooth as possible. In Hawaiian-style falsetto, the singer emphasizes the break between registers. Sometimes the singer exaggerates the break through repetition, as a yodel. 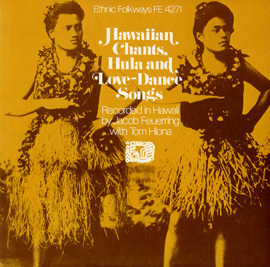 As with other aspects of Hawaiian music, it is probable that falsetto developed from a combination of sources, including pre-European Hawaiian chanting and early Christian hymn singing. Falsetto may have been a natural and comfortable vocal technique for early Hawaiians, since a similar break between registers called ha'iha'i, is used as an ornament in some traditional chanting styles. 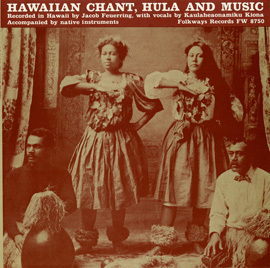 With the development of a plantation-based economy, other cultural groups came to Hawaii, bringing their own musical forms. These included immigrants from Puerto Rico, Portugal, China, Okinawa, Korea, Japan, and the Philippines. Playing their music for community events, each of these immigrant traditions has contributed to the cultural life of the islands. 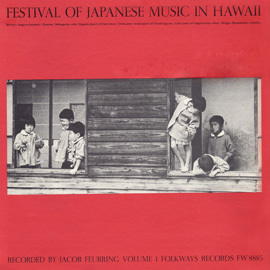 To the right are examples of how music from Japan, Puerto Rico, and China has transformed the soundscape of Hawaii. Listen to complete tracks of the music that celebrates aloha 'aina.